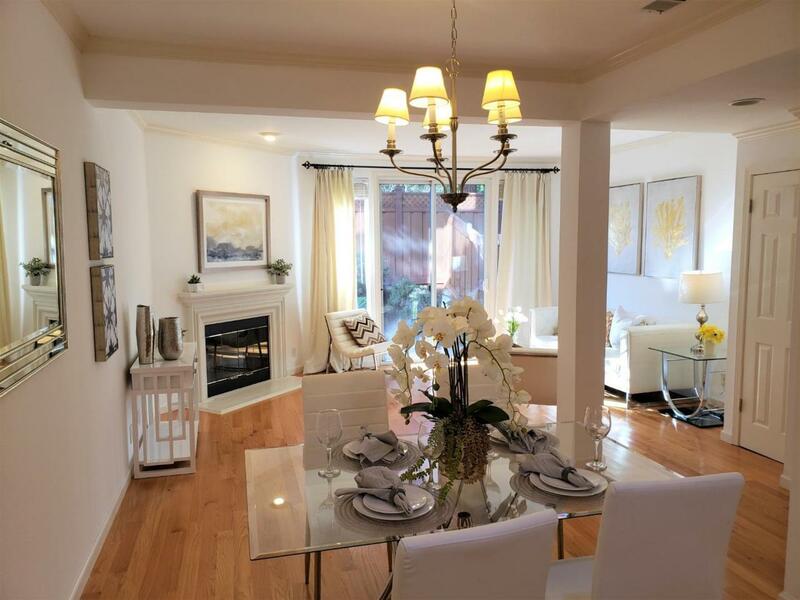 Experience the Fabulous Pacific Parc Townhome in the highly desirable Willows neighborhood! This completely remodeled home is move-in ready! Superb design details include sparkling hardwood flooring throughout, spacious two bedrooms with vaulted ceilings, updated two and half baths, well appointed living spaces, open kitchen with granite countertops and newer appliances, recessed lighting, chic light fixtures, crown mouldings, upstairs laundry and a very private patio with a lovely quaint garden. Attached one car garage and an additional deeded parking space provides extra convenience. 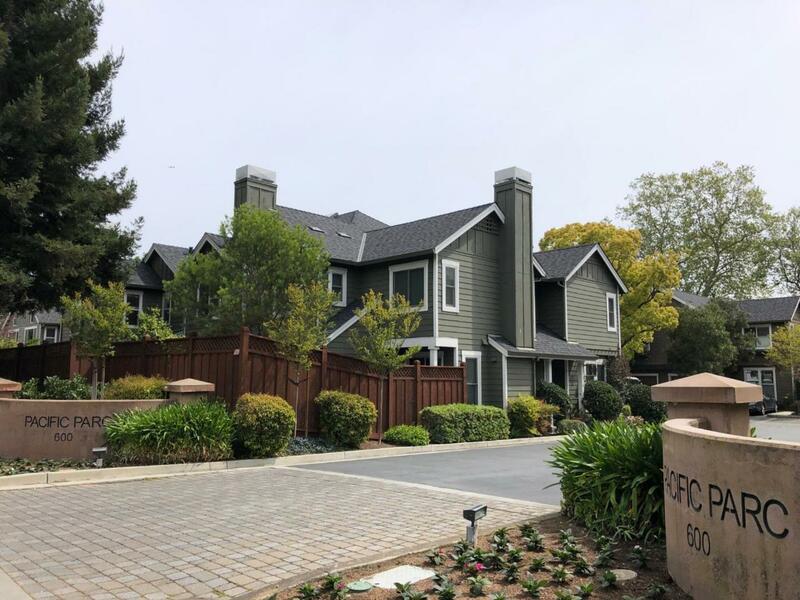 This community is served by excellent, award winning Menlo Park Schools, and Menlo Atherton High School. Don't miss the private access gate to Willow Oaks Park with a playground, tennis courts and a large sports area. 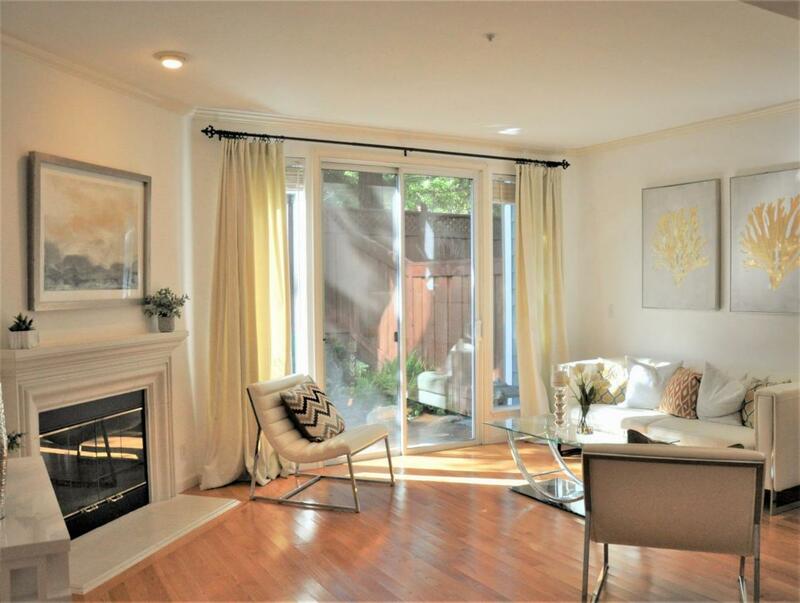 Easy access to 101, downtown Menlo Park, downtown Palo Alto, Stanford University and all major commute routes. Listing courtesy of Brenda Kim of Bek Realty. 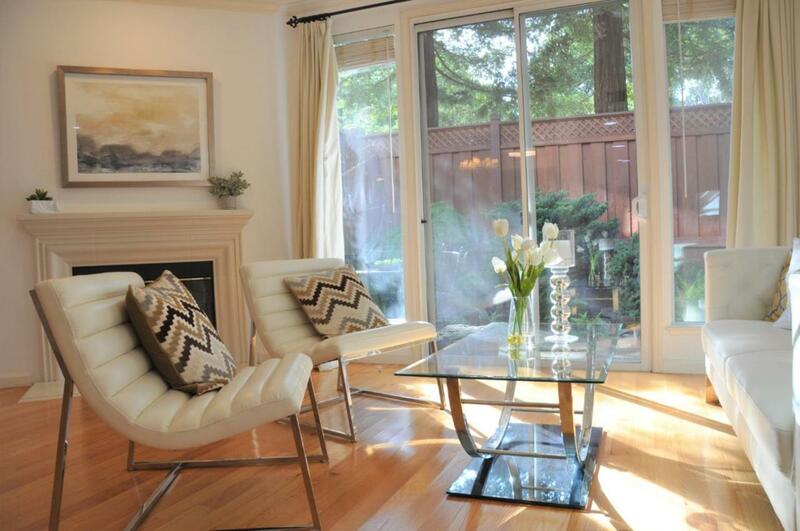 The Grubb Company is Oakland, CA's most innovative real estate team.